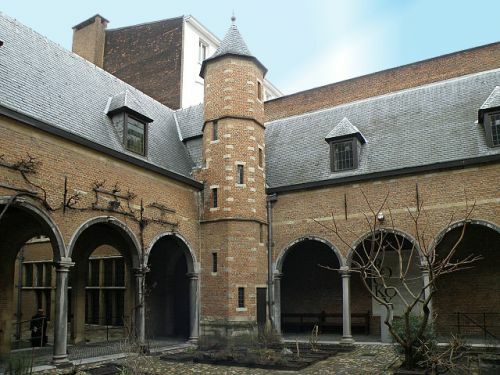 Rockoxhuis is a 17th century patrician house where mayor and art collector Rockoxhuis lived. Rockoxhuis is a 17th century patrician house where mayor and art collector Rockoxhuis lived. Furnished with period furniture and adorned with paintings by renowned artists such as Rubens, van Dyck and Jan Brueghel, the mansion with ornamental gardens offers a snapshot of the lifestyle of the wealthy in 17th century Antwerp.